Installing a custom designed underground sprinkler system will not only maintain the health and beauty of your lawn and gardens but add value to your biggest investment-your home. For your system to be both EFFICIENT AND DURABLE it must be designed and installed using only the industries’ very best components. We always take into consideration many factors including but not limited to soil type, landscape gradient, plant material, turf type, sun and shade factors, sprinkler precipitation rates and the soil percolation rate. Couple this ATTENTION TO DESIGN DETAIL with your personal on-site fully functioning CLIMATE CONTROL WEATHER SYSTEM and you have absolutely the VERY BEST IRRIGATION SYSTEM the industry has to offer! Add in our Industry Leading Guarantee and you are assured of many years of hassle free watering! We not only install irrigation systems utilizing the very best components for PERFORMANCE AND DURABILITY but we service them as well. We offer yearly SPRING START-UPS, FALL WINTERIZATIONS and MID SEASON CHECKUPS (upon request). We will service any system regardless of installer or manufacturer and APPLY THE SAME ATTENTION TO DETAIL from small residential systems up to multi-acre commercial or condominium complexes. CHECK OUT OUR COUPON PAGE FOR CURRENT SPECIALS! 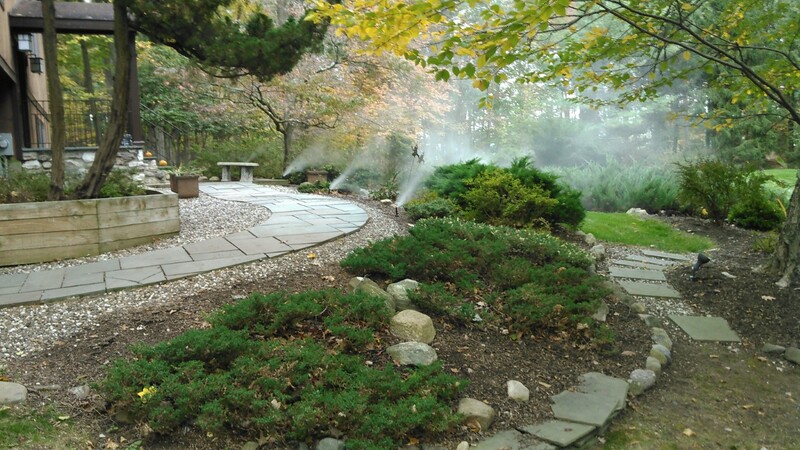 AUTOMATICALLY ADJUST TO YOUR WATERING NEEDS THROUGHOUT THE SEASONS WITHOUT HUMAN INTERVENTION! That’s right -- a system that will WATER YOUR LANDSCAPE BASED ON NEED and not a fixed schedule! And for people on a budget, we have a LOW COST OPTION available whereby we can change any controller into a "SMART" controller by adding SOIL MOISTURE SENSORS combined with RAIN SENSORS. Nothing can truly bring out the beauty of a home at night better than an LED (light-emitting diode) lighting system that showcases your home, gardens, patios, walkways and driveways. Landscape lighting systems also ADD A SIGNIFICANT SECURITY ENHANCEMENT COMPONENT that protects your most valuable asset- YOUR FAMILY! Your well lit home and property will become a natural deterrent to those that “hide in the shadows”. As a bonus LED lamp technology uses up to 75% less wattage than comparable incandescent bulbs making it cost effective to run. Couple this with LED lamps that last from 20,000 to 50,000 hours and you get an outdoor lighting system that will last for many trouble-free years. Over the years many homeowners purchased INCANDESCENT outdoor lighting systems that became PROBLEMATIC due to poor design, fixture placement and the hassle of CONSTANT BULB BURN-OUT. WE CAN HELP. Call us today for a FREE ESTIMATE to replace your lamps and if necessary existing fixtures in order to convert your current landscape lights to LEDs - you won’t regret it! 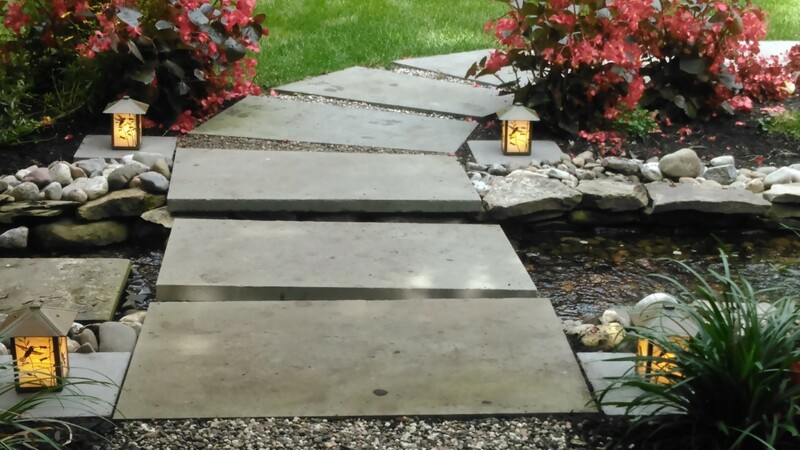 Landscape plantings, lawn restorations and hardscape construction services are available upon request. If you need other services we also have a preferred contractor referral list. Raffiani's is as conscientious as you are about safety and our environment. 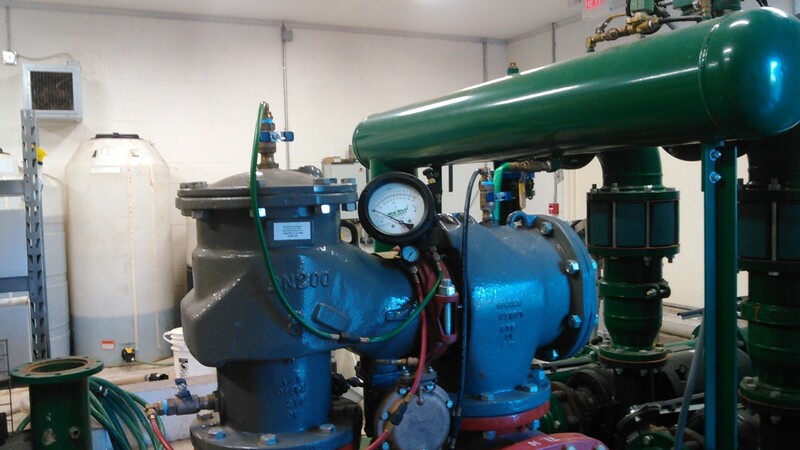 The purpose of backflow prevention systems and testing is to keep dirty or contaminated water originating from pools, storm drains and other outside water sources from flowing back into clean, uncontaminated water or possibly into your home. These devices also keep any water from mingling with the drinking or bathing water in your home.